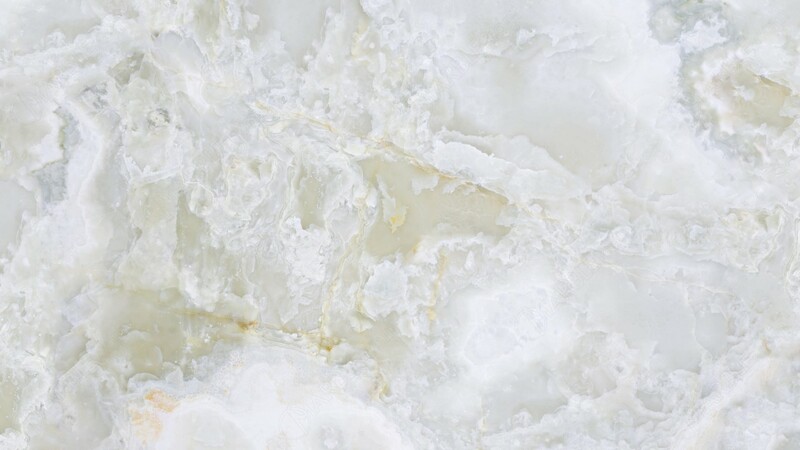 Light Pistachio Onyx is a beautiful natural stone, which adds luxury and decadence to any home or business. 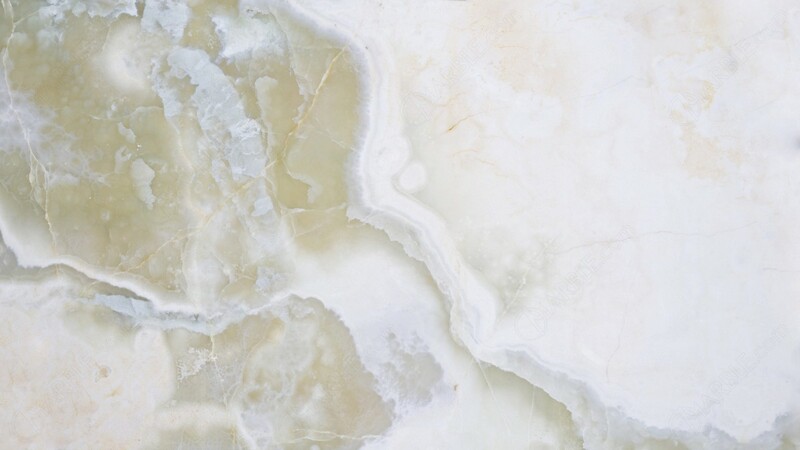 It\\\'s ideal for lower traffic areas, such as master bathroom vanities, bar tops and as a standalone piece of art. 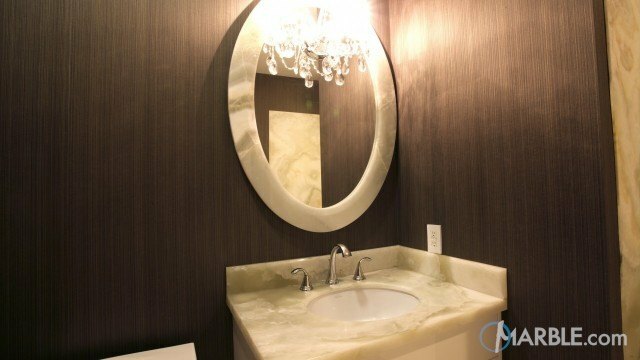 It can also be backlit for a unique, artistic vibe.